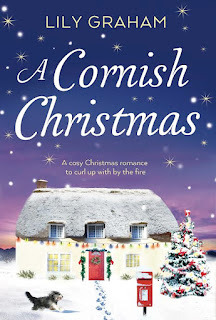 Today I am delighted to be bringing you an extract from A Cornish Christmas - the new book from Lily Graham. 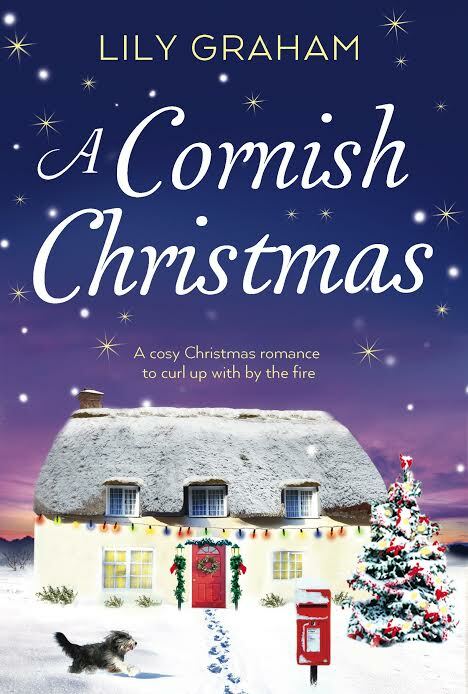 A Cornish Christmas is published by Bookouture today and if you like what you read below then you can buy the full book on Amazon. 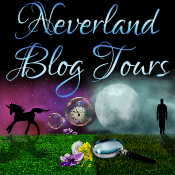 Thank you to Kim from Bookouture for allowing me to post the extract on Lozza's Book Corner. 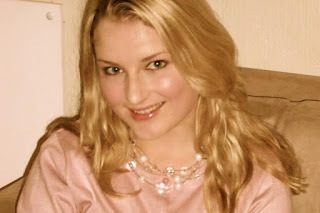 Lily has been telling stories since she was a child, starting with her imaginary rabbit, Stephanus, and their adventures in the enchanted peach tree in her garden, which she envisioned as a magical portal to Enid Blyton’s Faraway Tree. She’s never really got out of the habit of making things up, and still thinks of Stephanus rather fondly. 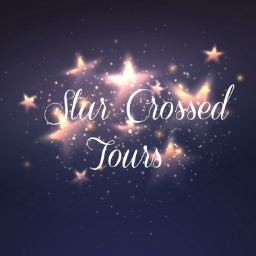 She lives with her husband and her English bulldog, Fudge, and brings her love for the sea and country-living to her fiction.